the study titled “Situating requests for medical aid in dying within the broader context of end-of-life care: ethical considerations” states. “If MAiD is not ethically distinct from other end-of-life practices, then the timing would not appear to add any additional ethical concerns to those already expressed in relation to late discussion of end-of-life care options in general. If, however, MAiD is ethically distinct and should be treated with special consideration, the tendency to avoid, delay or have inadequate conversations about end-of-life care may be especially troubling in the context of their unknown impact on requests for assisted death,” the study added. The study was published last month in the Journal of Medical Ethics. 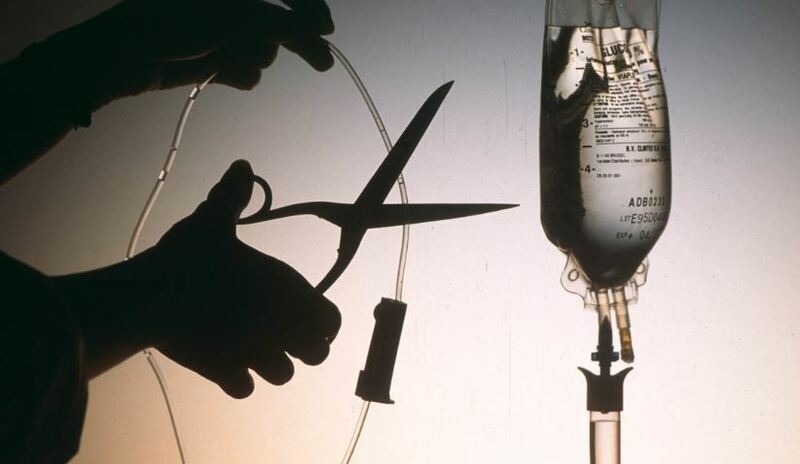 A leading bioethicist says the study shows the speciousness of claims by euthanasia advocates that ending a sick person’s life would only be done when nothing else can relieve the suffering. “Euthanasia advocates are so full of it, promising that snuff medicine will only be a last resort when nothing else can be done to alleviate suffering. It’s never been true,” Wesley J. Smith wrote in a Dec. 10 article in National Review. Smith said that once euthanasia is “normalized,” the next logical step is for it to simply become a “banal bureaucratic” process. “Over time,” Smith added, “euthanasia practice becomes a banal bureaucratic matter of checking the right boxes or finding ways to maneuver around the ‘protective guidelines’ — now perceived as ‘obstacles,’” he added. “Humans are a logical species. Once we adopt a principle — here, that killing is an acceptable way to defeat suffering — we take the road wherever it leads,” he concluded. Canada legalized euthanasia in 2016, with a reported 2,000 deaths by assisted suicide in the first year, more than were expected. The numbers since have soared with an at least 30-percent increase. The government has also since pushed euthanasia through advertisements in hospital waiting rooms. Two Canadian doctors and a bioethicist argued in the September edition of the New England Journal of Medicine for taking of organs from people who have chosen to end their lives through euthanasia while they are still alive. This past fall it was reported that the Canadian government is now considering euthanasia for citizens suffering with mental illness, those who wish to produce an advanced directive and euthanasia for children.